* n-tv is a German free-to-air television news channel owned by the Bertelsmann Media's RTL Group. n-tv broadcasts news and weather every hour and half-hour in the morning. It also broadcasts magazine shows and documentaries. On behalf of n-tv, the German Institute for Service Quality has tested four large eye laser companies. Before the surgical correction of ametropia, patients can expect individual, in-depth consultation in a professional environment. Clear test winner of the four eye laser companies: EuroEyes! EuroEyes scored best from the overall evaluation of service and consultation. The competence and empathy of the doctors and employees are particularly convincing. Thus they inform without exception correctly and take themselves in the discussions time for the prospective customers. According to the study, our employees provide comprehensive information about the procedure as well as the risks and consequences of laser eye treatment. Extensive surveys of the patient's medical history and aptitude tests are carried out and the consultants respond individually to the customer's concerns. In addition, interested parties can obtain information on the surgical experience of the clinics and the doctors treating them. Jörg and Christine Klingenohr also wanted to do without glasses. Jörg Klingenohr was treated by EuroEyes two years ago and has since been able to see clearly again without visual aids. Now her wife Christine has an examination appointment at the EuroEyes Clinic in Hamburg: "Spend the evening watching TV without glasses, go out without glasses and don't always make sure that the glasses are there. That would be a different quality of life." A wish EuroEyes can fulfill her. In addition to the n-tv seal in the field of service, EuroEyes won three of the most important titles in refractive surgery in 2017. EuroEyes is the German champion in the implementation of ReLEx smile, European champion in the implantation of ICL lenses and world champion in the implantation of trifocal lenses. The EuroEyes Clinic Group is a globally successful company that was founded 25 years ago in Hamburg and is still headquartered there today. 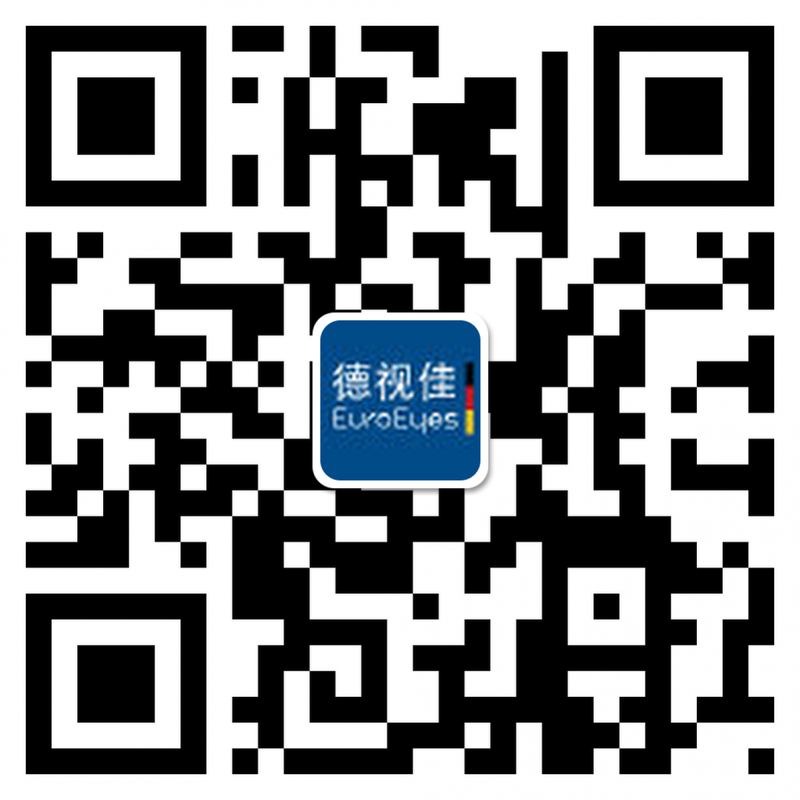 In addition to locations throughout Germany, EuroEyes is also represented in China and Denmark. The company offers patients the entire spectrum of refractive surgery for the correction of ametropia. The procedures enable the patient to start a life free of glasses and contact without impairing vision and quality of vision. At EuroEyes, patients are cared for by highly specialized and experienced physicians who perform at least 1,000 operations annually on their own. 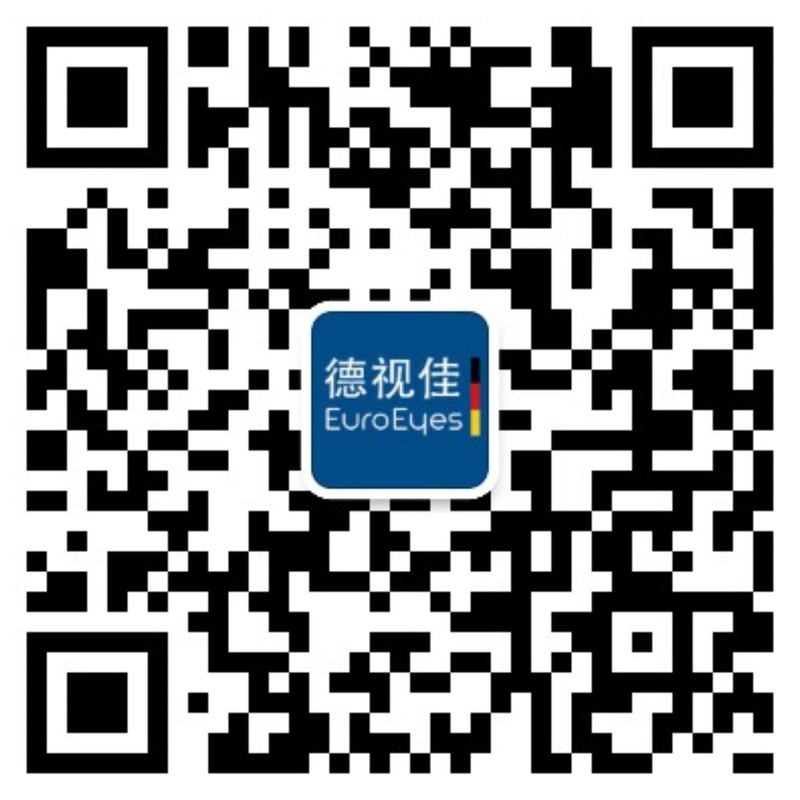 Our EuroEyes doctors have been listed in the FOCUS list of the best German doctors for years.